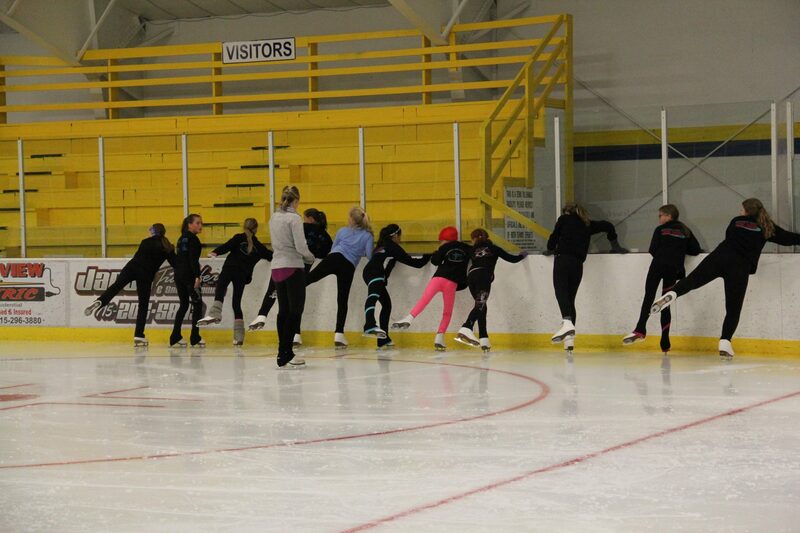 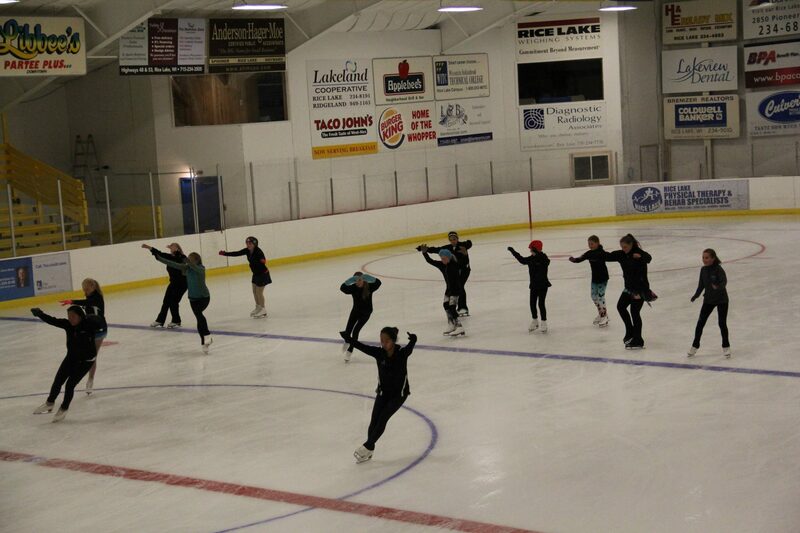 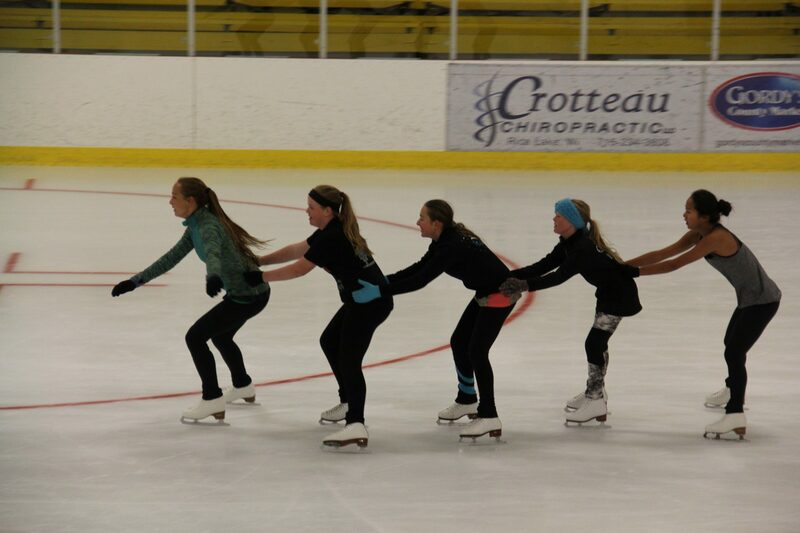 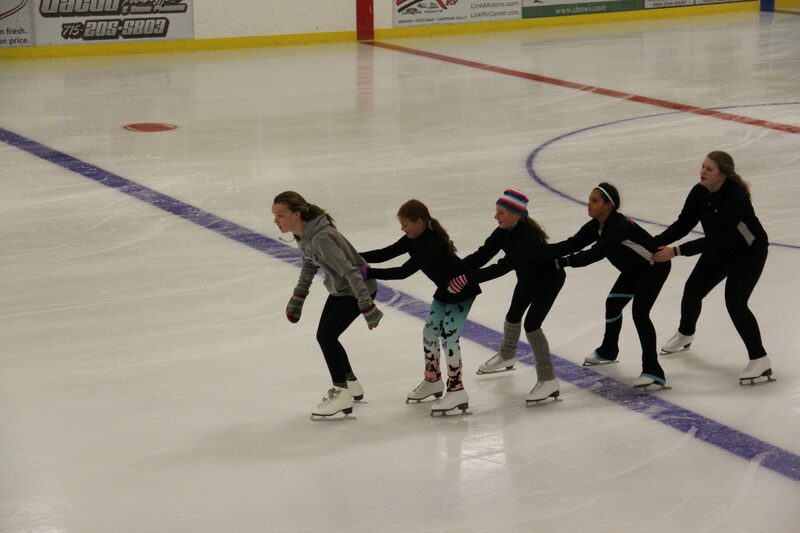 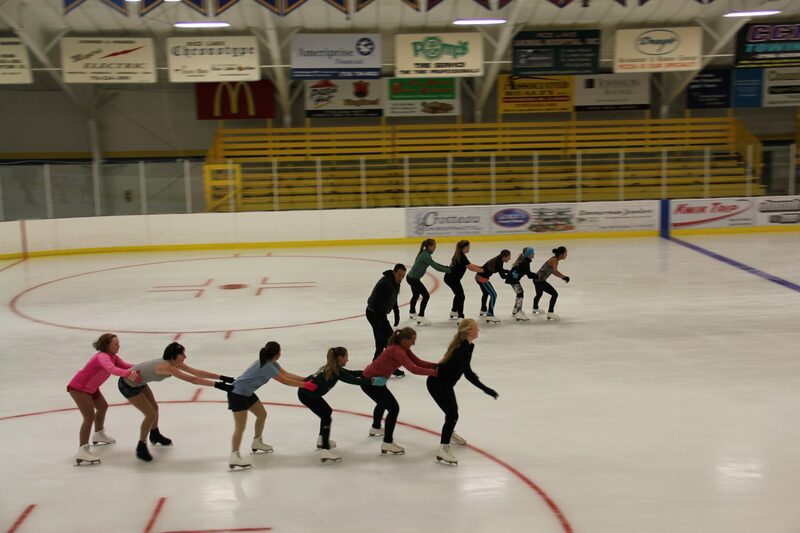 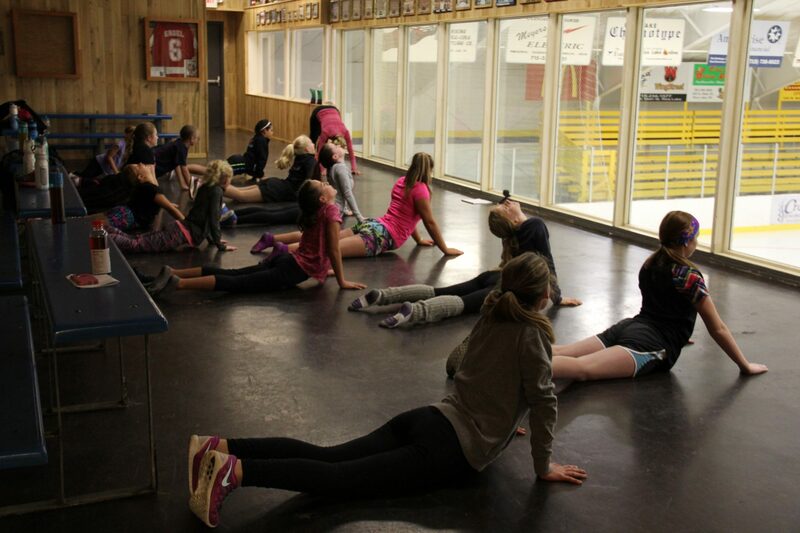 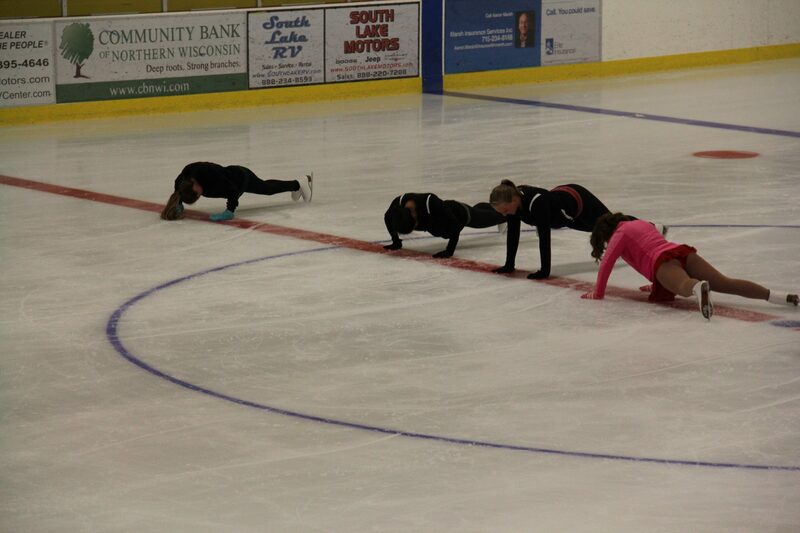 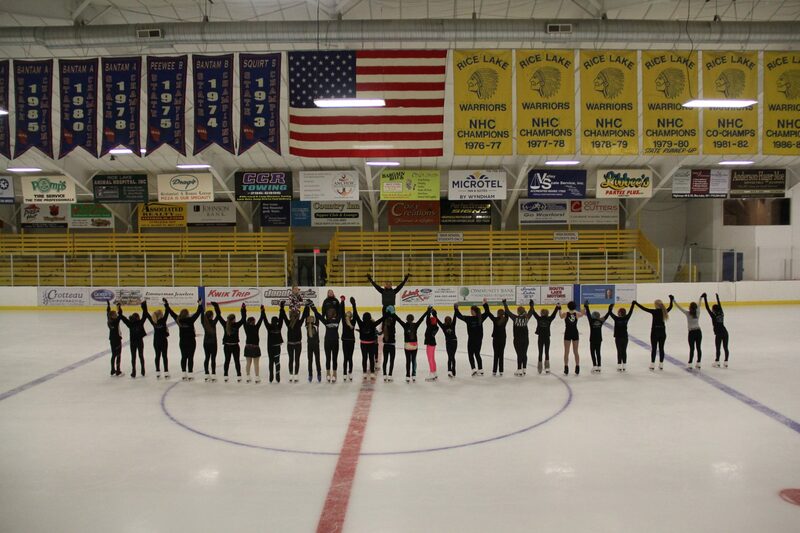 Skate Camp is a program designed to address the developmental needs of the figure skater at all levels. 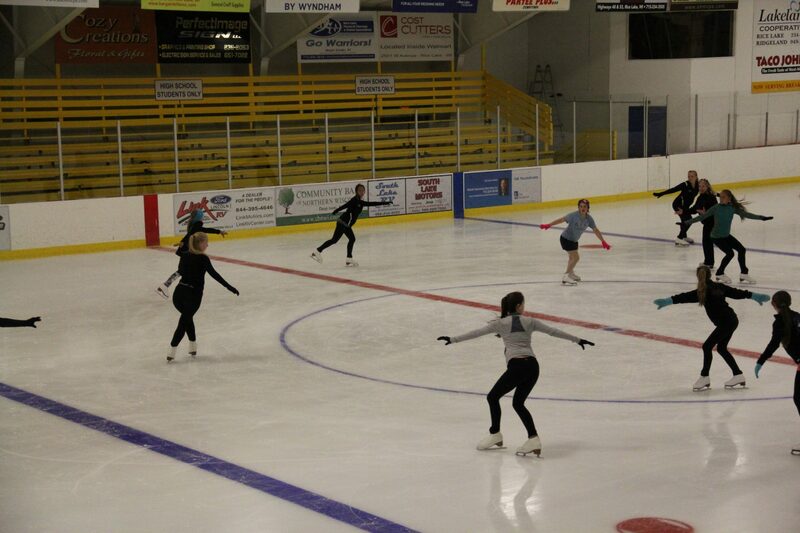 Skaters will be grouped according to the level they are currently working towards. 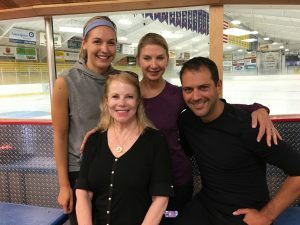 In the past, Skate Camp has featured Olympic, International and National level coaches and competitors Diane Agle, Steven Cousins, Caryn Kadavy and Kayla Johnson. 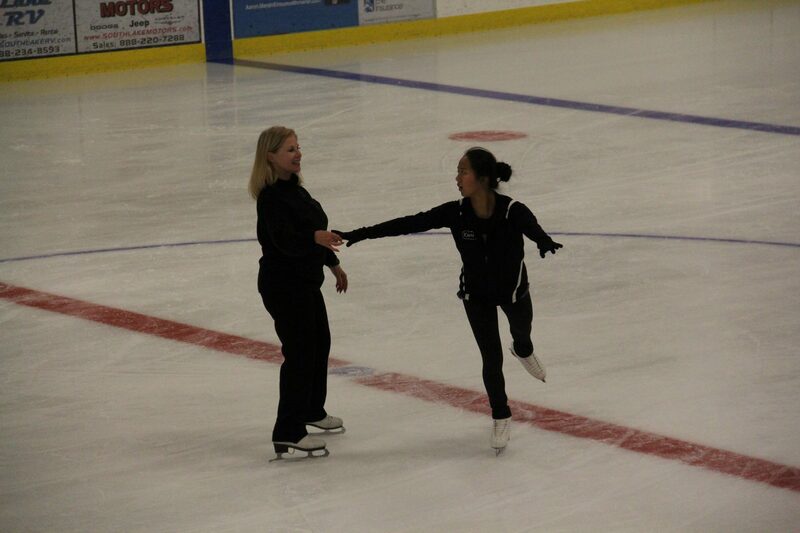 Private lessons are available with all coaches for an additional cost. 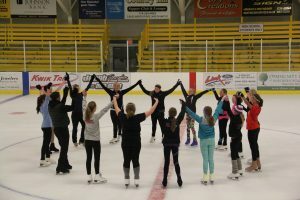 NFSC will not be hosting a 2018 summer camp this year. 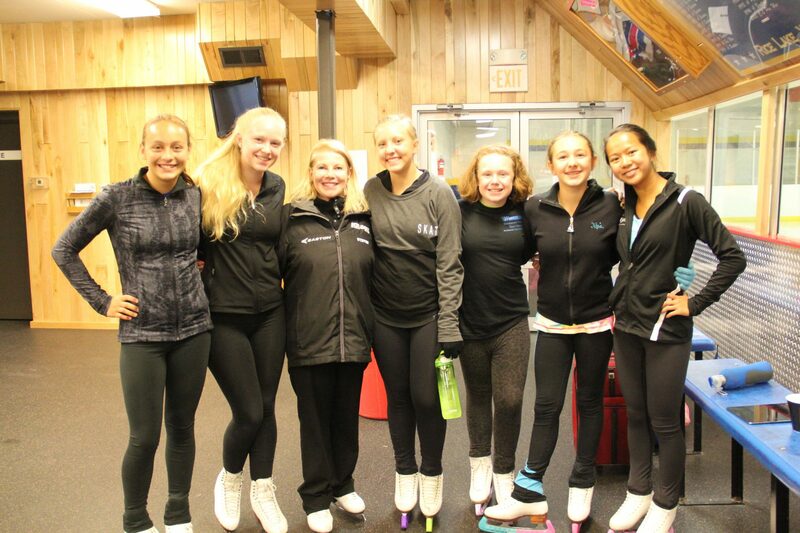 We hope to have the camp available for skaters in 2019. 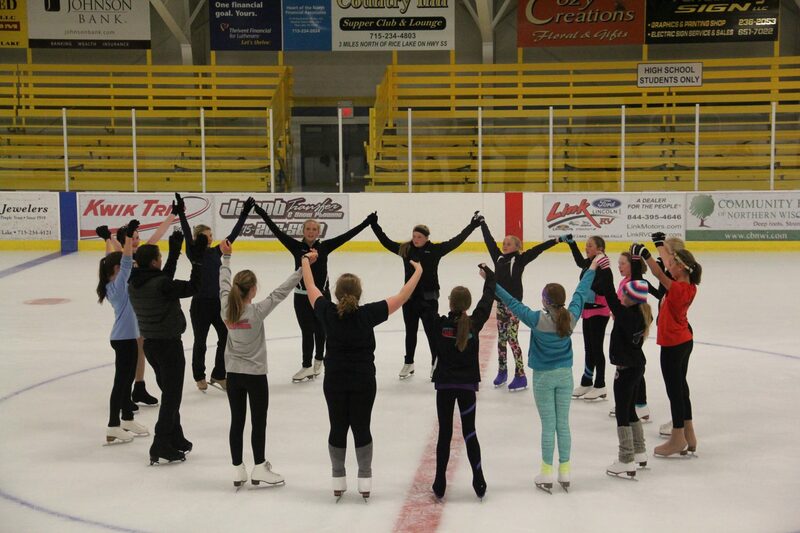 Contact Kevin Sohn with any questions at 715-520-7269 or kkbbsohn@yahoo.com.